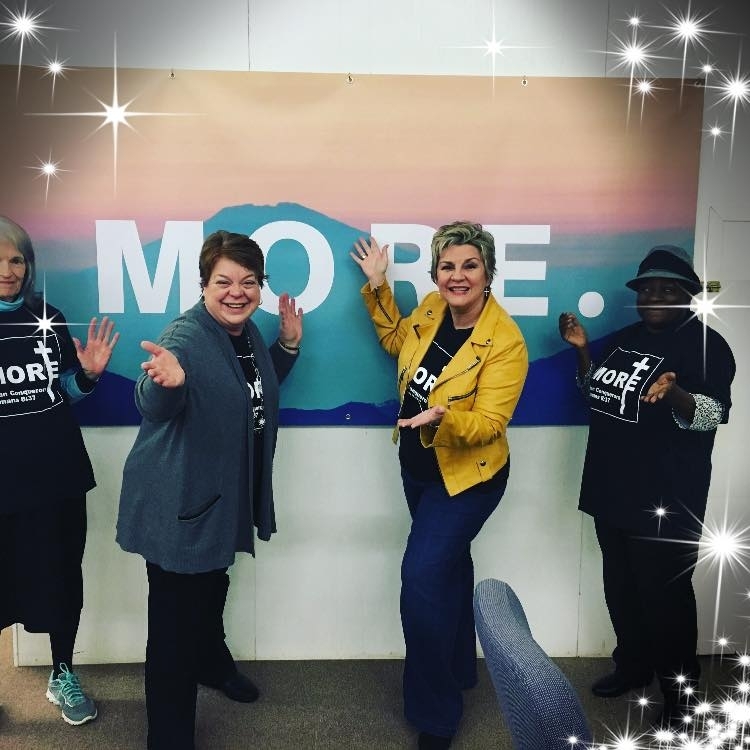 Are you ready for MORE in 2019? Want a way to share your inspiration with others? Get your special tee today. Limited Edition. E-book Waltz With Me by Paula Douglas. PDF file format. Download purchased for one time only. Download available for one day. Healing is yours! 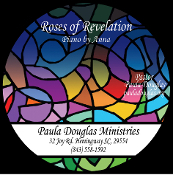 Listen as Paula reads healing scriptures and declares the word over you. This is a great resource for those who need a miracle in their lives. Get ready for chains to be broken off of you as Paula so powerfully and spontaneously worships LIVE at The Door of Faith!